Centenary Stage Company continues its trend this season of featuring women playwrights and premieres by closing their main stage professional theater series with Eleanor Burgess’ Start Down April 8 through 24 in the Lackland Performing Arts Center. 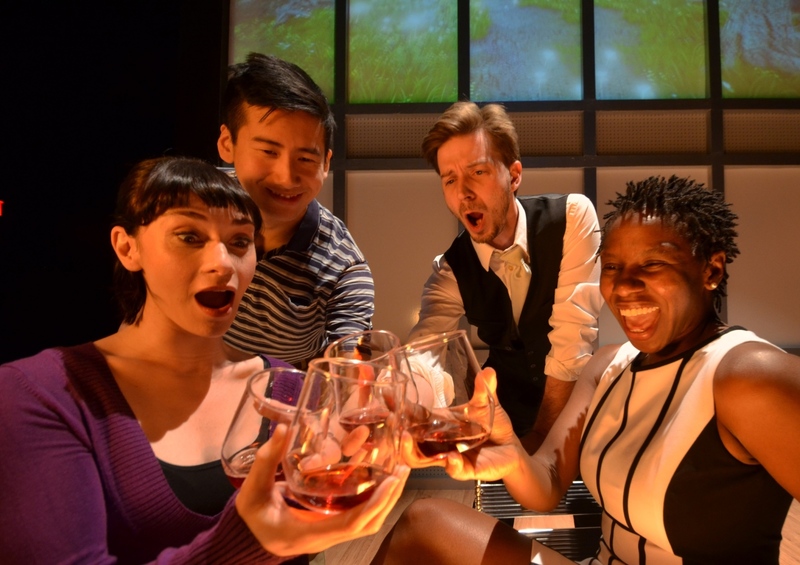 This smart and funny look at work, love and get-rich-quick tech start-ups by emerging playwright Eleanor Burgess has already made huge splashes in the theater world. Developed during last year’s CSC’s Women Playwrights Series, recipient of the Susan Glaspell Award and winner of the Alliance/Kendeda Graduate Playwriting Competition, Start Down comes to CSC fresh off of an acclaimed run at the Alliance Theatre in Atlanta, GA.
No stranger to new play development, veteran theater artist, Margo Whitcomb is set to direct. Former Associate Artistic Director at San Francisco’s American Conservatory Theatre, Whitcomb has directed numerous world premieres including How To Pray with Centenary Stage Company, and has collaborated with some rising playwright stars and veterans, among them: Alison Moore, Neena Beber, Michelle Carter, Kristen Greenidge, Caridad Svitch, Bekah Brunstetter (all at CSC) Charles Oyamo Gordon, Chay Yew, Robert O’Hara, Charles Randolph Wright, Connie Congdon and Pulitzer Prize winners Lynn Nottage, Tony Kushner and Suzan Lori Parks. Recent directing projects include the opera A Fleeting Animal from the award winning “Judevine”, east coast premiere The Kid Thing for the Vermont Pride Festival, Durang Bang, Bad Dates, Midsummer Night’s Dream (Lost Nation Theatre), Picasso at The Lapin Agile, The 25th Annual Putnam County Spelling Bee , Midsummer Night’s Dream (Dibden Center for the Arts) and Eurydice, Vermont Stage Company. Nationally, she has directed at The Orlando Shakespeare Festival, The Alpine Theatre Project, and in development at The Long Wharf Theatre with Academy award winner Olympia Dukakis in the title role. Formerly the Associate Artistic Director at American Conservatory Theater in San Francisco, Whitcomb is also the founding Artistic Director of Half Moon Theatre, the NY Hudson Valley’s resident professional theatre. The young fresh-faced cast consists of many CSC new comers. Tim Liu (Kendall Park, NJ), Molly Densmore (Brooklyn, NY) , Jeanine T. Abraham (Brooklyn) , Donald Danford (Rockaway, NJ) , Gabriel Robinson (South Orange, NJ) all make their Centenary Stage Company debut. Liu plays San Francisco software developer and tech start-up hopeful, Will. Sandy, history teacher and girlfriend of Will, whose career hardships sparks Will’s idea for a technology based learning program is played by Molly Densmore. Jeanine T. Abraham plays Karen, the math teacher of the group and girlfriend of Adam, whom battles with the role technology may have in changing core values of education. Rounding out the group of friends as Adam is CSC veteran Christopher J. Young. Audiences will most recently remember Young from The Nether (Woodnut), produced earlier this season. Other CSC credits include; Harvey (Dr. Lyman Sanderson), The Liar (Philiste) and Quartermaine’s Terms (Derek Meadle). Donald Danford joins the cast as bro-grammer and partner to Will’s start-up, Matty. A recent BFA graduate from Ohio University, Danford was most recently seen in The Lion in Winter (John), 12 Miles West Theatre Co. Finally, South Orange resident Gabriel Robinson plays Jesse, a struggling student. At age 17, Robinson is already a veteran, with multiple productions under his belt in plays such as The Beaux Stratagem, Trip to Bountiful, The Boys Next Door, The Seagull and Oedipus Rex. Winner of the prestigious Kandeda Prize (which carries a presentation at the Kennedy Center in Washington D.C.) , Eleanor Burgess’ plays have been produced by the Alliance Theatre (Atlanta) , the Last Act Theatre Company, and the Samuel French Off-Off-Broadway Festival, and developed at Centenary Stage Company, the Huntington Theatre, the Kennedy Center/NNPN M.F.A. Playwrights Workshop, Merrimack Repertory Theatre and Luna Stage. 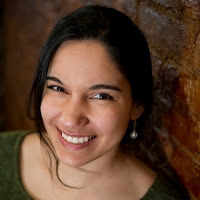 She has been a playwriting fellow at Boston’s Huntington Theatre Company, a recipient of an EST/Sloan rewrite commission and a member of the writers’ group at the Arcola Theatre in London. Originally from Brookline, Mass., she studied history at Yale College. Performances for Centenary Stage Company’s premiere of Eleanor Burgess’ Start Down are Wednesdays, April 13 and 20 at 2 pm; Thursdays, April 14 and 21 at 7:30 pm; Fridays, April 8, 15, and 22 at 8 pm; Saturdays,April 9, 16 and 23 at 8pm and Sundays, April 10, 17 and 24 at 2 pm. All performances are located in the Kutz Theater of the Lackland Center; 715 Grand Ave. Hackettstown, NJ. Tickets are $25.00 for adults on Friday and all matinee performances. Saturday evening performances are $27.50 for adults. Thursday evening performances are $25.00 for all seats with a 2 for 1 rush ticket special when purchased in person at the CSC box office as early as two hours prior to the performance. For more information or to purchase tickets visit centenarystageco.org or call the CSC box office at (908) 979 – 0900. The box office is open Monday through Friday from 1 – 5pm and 2 hours prior to every performance. The CSC box office is located in the Lackland Center; 715 Grand Ave. Hackettstown, NJ. Centenary Stage Company can also be found on social media platforms Facebook, Twitter and Instagram. 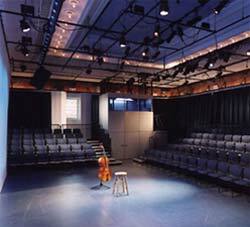 The 2015-16 season of performing arts events at the Centenary Stage Company is made possible through the generous support of the Geraldine R. Dodge Foundation, the NJ State Council on the Arts, the Shubert Foundation, the Blanche and Irving Laurie Foundation, the Sandra Kupperman Foundation, and CSC corporate sponsors, including Premier Season Sponsor Heath Village Retirement Community, Silver Sponsors Hackettstown Regional Medical Center, Home Instead Senior Care (Washington), The Holiday Inn in Budd Lake, and Fulton Bank of New Jersey, and Centenary Stage Company members and supporters.